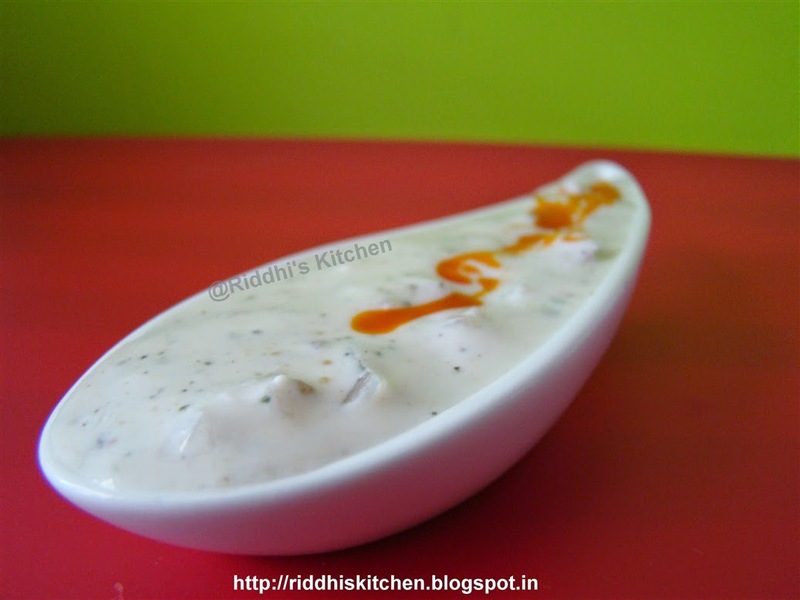 Take one bowl, add yogurt, salt, pepper powder, fudina powder and whisk well. Add chopped onion, mix well. Garnish with chilly garlic oil and serve it. Tip: you can also add fresh fudina leaves instead of fudina powder. Chilly garlic oil buy from the market or you can make @home. How to make Chilly Garlic Oil.